It is one thing to read these statistics and to hear about these travesties, but when you visit with park rangers, you really get an understanding of just how deep this problem has become. 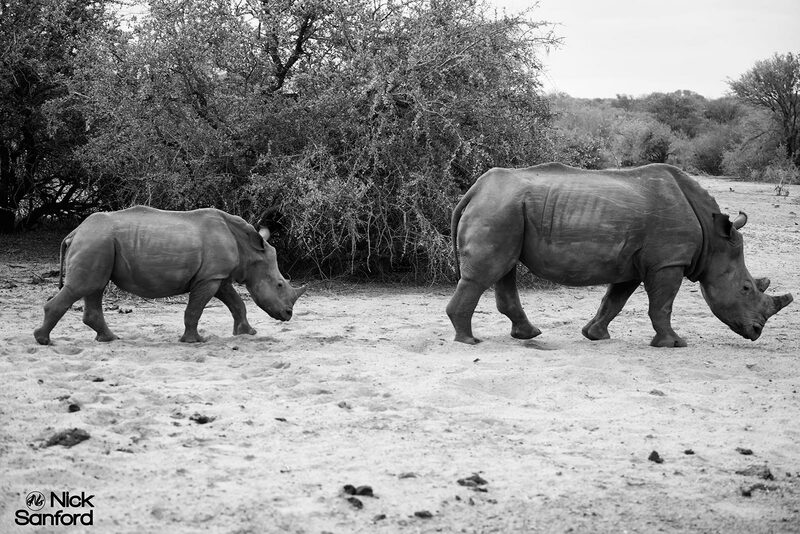 The dangers that park rangers are now facing just to protect these rhinos on small game reserves has become a serious issue. They’re at a point where they have to practically get trained as if they’re in the military to prepare themselves for situations where they might run into some heavily armed poachers. 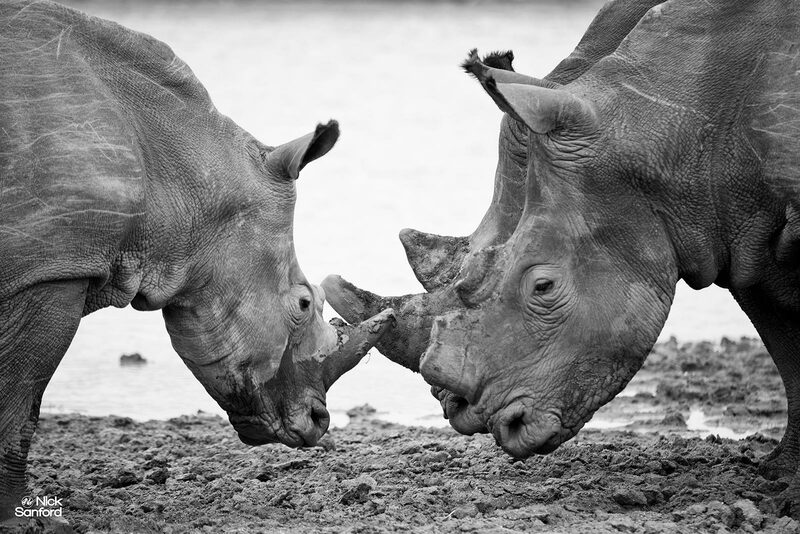 They have begun to remove the rhino horns themselves in order to attempt to save the rhinos from poachers unfortunately. Even then, it still doesn’t stop a lot of the poachers who will kill the rhinos out of spite and anger. Celebrities like Yao Ming and Jackie Chan have taken on the cause to bring awareness to the public over the last few years with ads and documentaries. Elephant poaching has been a problem for decades now, but the white rhino has become highly endangered as a species we may not have around one day if the poaching is able to continue with such rapid momentum. These majestic creatures need conservation and awareness now more than ever.